A great excursion, adding some variety, is to hop the Star Ferry over to Kowloon and run along the waterfront. The waterfront is more seamless for running on the Kowloon site than on Hong Kong Island. From the Star Ferry terminal, one can run ~2.5 miles east to Fisherman’s Wharf. 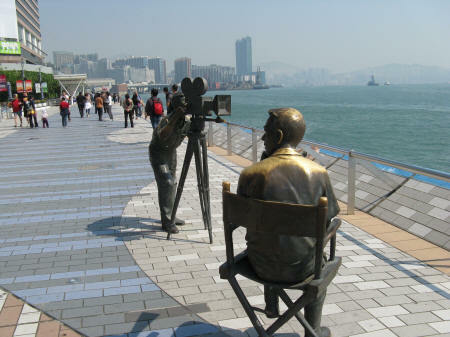 On the Kowloon Public pier is Canton railway clock tower, the Hong Kong Space Museum, the Hong Kong Museum of Art, and the Avenue of the Stars, a Promenade with handprints & plaques honoring Hong Kong film stars, plus a Bruce Lee statue. 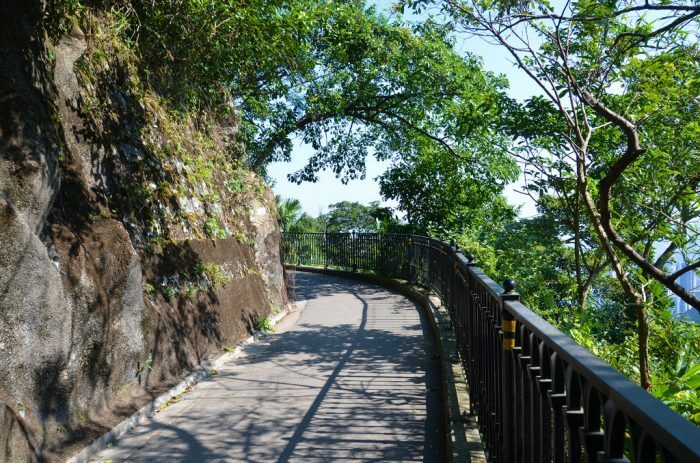 This turns into the Tsim Sha Tsui Promenade, which goes for about 1 mile and merges with the Hung Hom Promenade and the 5-star Kowloon Harbor Hotel. The path continues for another mile or so, passing the Tai Wan Shan swimming pool and ending at the Fisherman’s Wharf shopping mall. Heading west from the terminal is not quite as interesting, but there are some nice sections. Start by heading north on Nathan Rd. 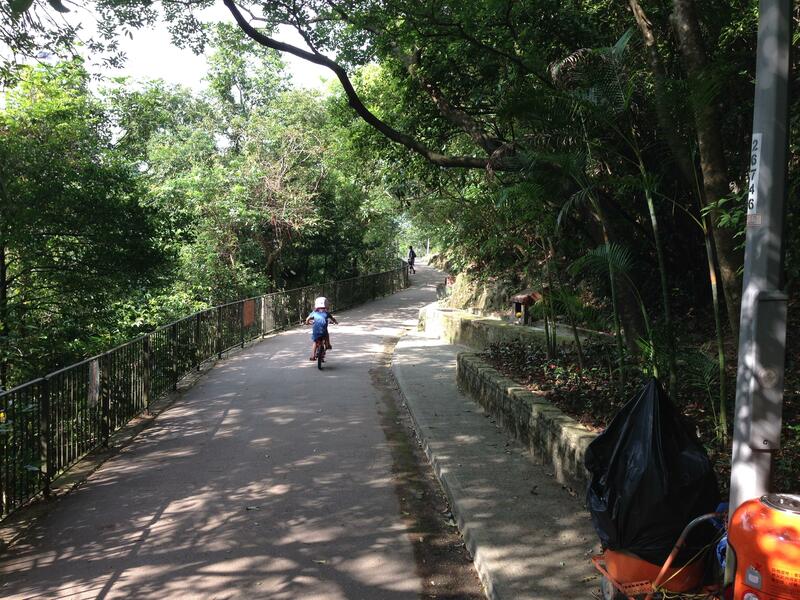 to Kowloon Park, which has some nice but somewhat convoluted paths. The highlight of this run is the 1-mile stretch along the West Kowloon Waterfront Promenade. It’s 2.8 miles one-way from the ferry terminal to the end of the Promenade.